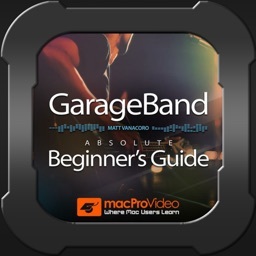 Beginners Guide For GarageBand by Nonlinear Educating Inc. 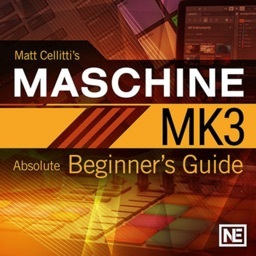 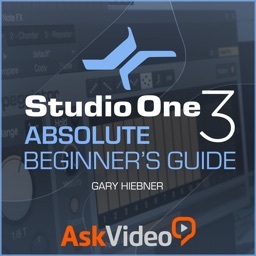 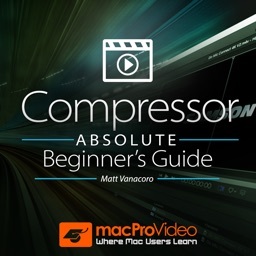 This beginner's guide course shows you where everything is in GarageBand, how it all works and gets you up and making music fast. 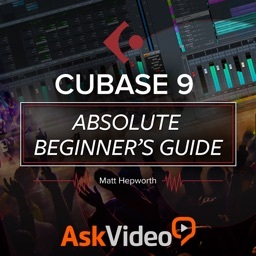 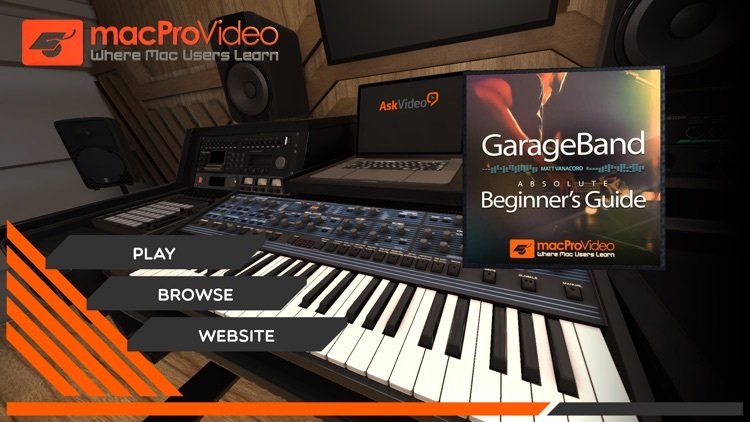 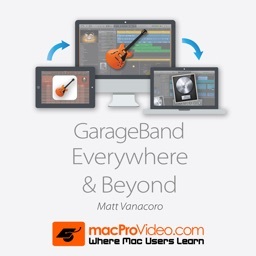 So start learning GarageBand with this in-depth course app!